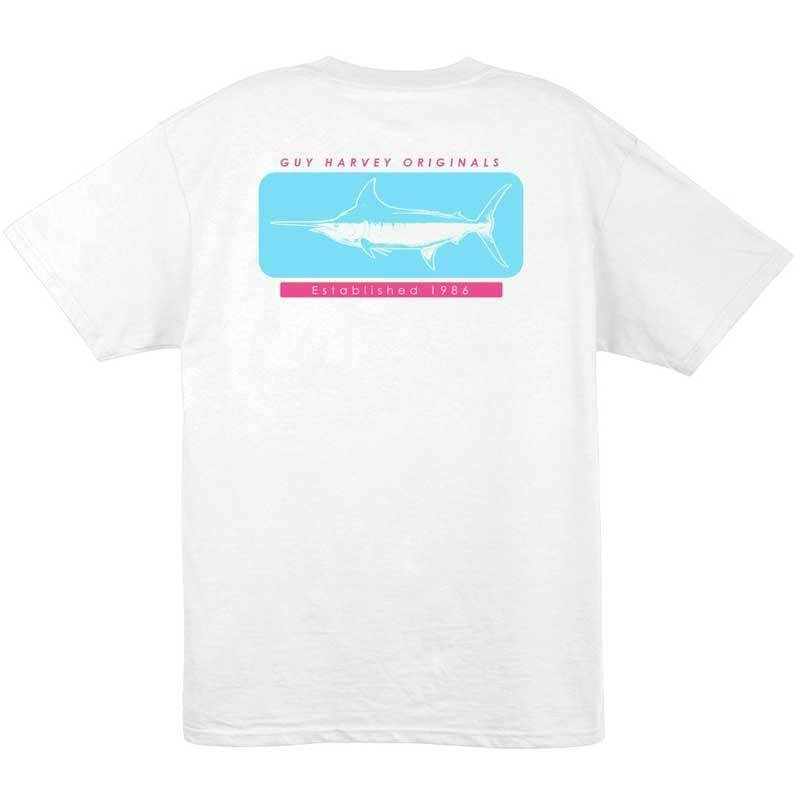 If a day spent fishing on the lake is your idea of a good time, the Guy Harvey Short Sleeve Woodblock T-shirt for Men in White will suit your taste. 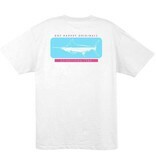 This soft and comfortable fishing t-shirt is the epitome of everything the brand stands for; lifestyle, beaches, exploration, and beautiful ocean animals. Made with 100% combed ringspun cotton, this Guy Harvey shirt offers a soft and comfortable fit for your active lifestyle. This men’s tee has a short sleeve construction and a classic fit. The crew neckline features a ribbed knit detailing. On the front, there is a screen-printed Guy Harvey logo graphic. The back also features screen-printed branding and the signature logo. 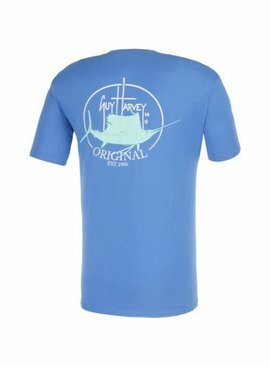 With a classic cut and distinctive graphic art, this Guy Harvey fishing shirt is perfect for the outdoors loving guy.